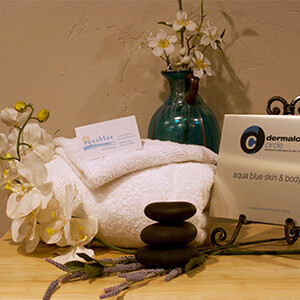 This treatment requires a dermatology grade machine to resurface the outer layer of your skin. This method of exfoliation safely removes dead skin without the use of chemicals or lasers. Payment plans available for series.